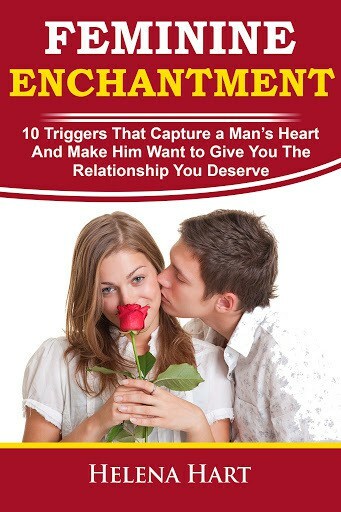 How To Attract And Keep The Man You Love – FREE eBook! Many women want to know if they can “make” a man love them. While you can’t force anyone to love you, you can certainly become one of those women that men can’t resist – the kind of woman that men want to love forever. In this 28-page eBook, written by relationship expert and bestselling author Mirabelle Summers, you’ll discover exactly what you need to do to become irresistible to men.